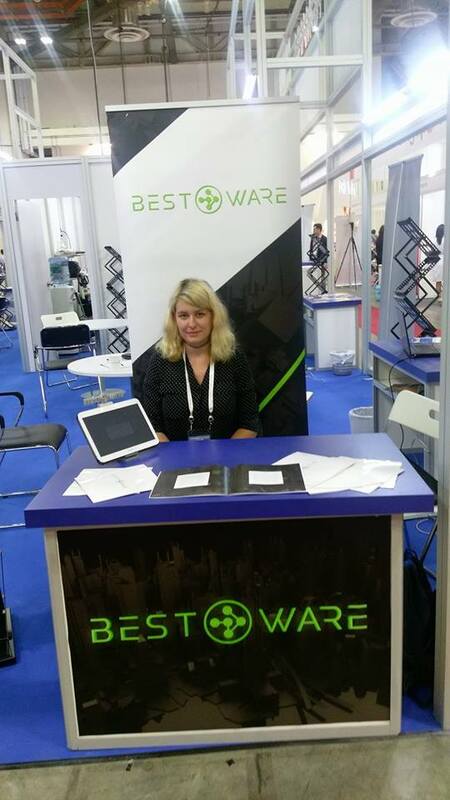 where IT technology meets excellence and professionals worldwide exhibit the latest trends in the sector. Copyright © 2018, Bestware Solutions. All rights reserved.